Closeouts. 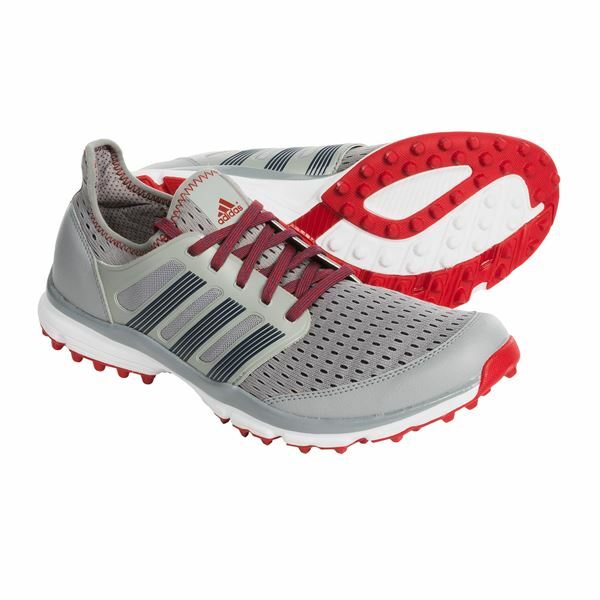 Hot-weather golfing is a breeze in the flexible, breathable Adidas ClimaCool® golf shoes. Lightweight and durable, the stretchy CloudFoam sockliner offers a glove-like fit, 360-degree ventilation and the support you need to play your best.